These two little gals finished out a fantastic gymnastics season. Their first year of competition had a learning curve, but all we wanted to see was improvement each time. That we did. Ellery ended the season in the top of her class and 3rd in the State for Level 4 eight year olds. 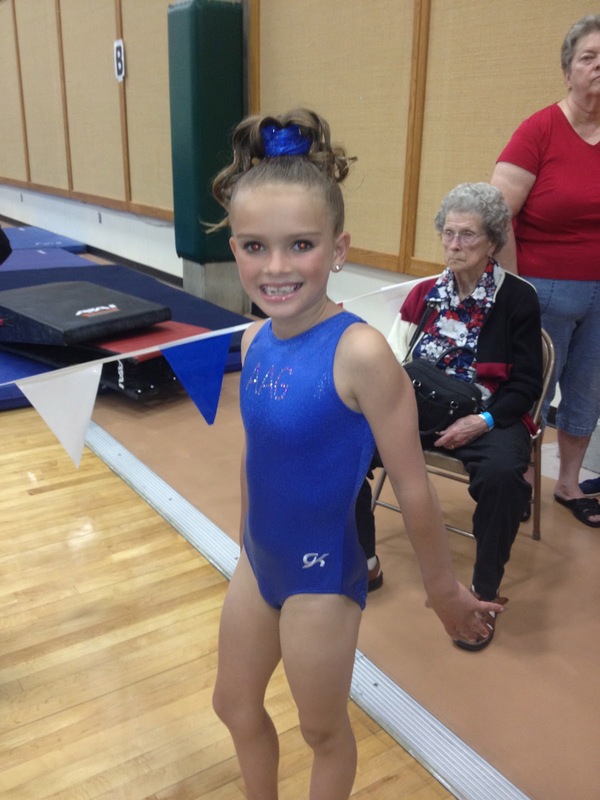 Callista competed level 3 which stays within the gym. 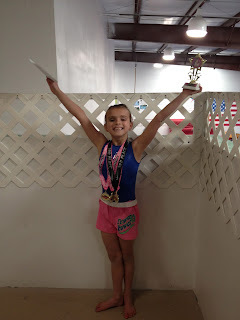 She finished 3rd overall, but most dramatic was her ending bars routine. She needed a 9.2 to advance to level 4. That was a very high score for her. In an unbelievable personal best she scored a 9.25 with the best dismount I have ever seen.